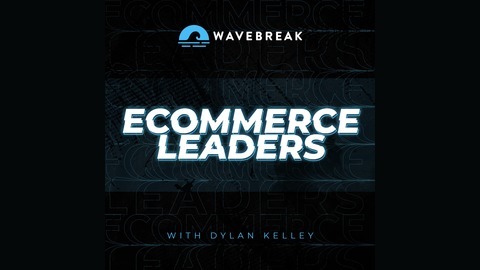 Learn how to take your Shopify store to the next level. 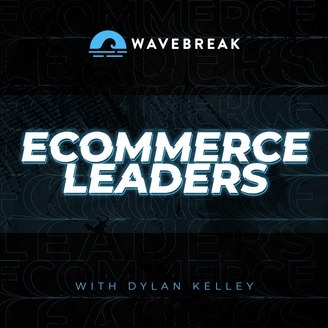 Every week Dylan from Wavebreak interviews the people behind the world's top Shopify stores and gets them to share their secrets. Do you have a never ending todo list? Do you wish you could get more done? Do you wish you could work less? In this episode, I reveal 5 simple tactics to work less and get more done.